No one wants to play with Cousin Bo. He breaks all the toys, takes things, makes mean faces and is not nice. When Benny and Penny find out Bo is coming over, they try to hide all their toys except Penny’s monkey doll. Bo starts right in, taking a toy they didn’t hide and hitting Benny with it. He sticks his tongue out and then takes their treasure map. Half the day is spent dealing with Bo’s monkeyshines. Truth be told, Bo is a bully. At the very least, he is a bully-in-training. Either way, he constantly steals, hits, destroys things, and acts mean toward other kids. Finally, Bo runs away to play with other kids and gets stuck in a hole. Always compassionate, Benny and Penny assist him, which leads to much better play for the rest of the day. It’s a cute early childhood introduction to bullying and problem solving where children resolve their own issues. Are they friends in the end? For the day, it appears so. Will Bo continue his behaviors next time or has he changed? Only time will tell, but I suspect he’s not changed so much. Next time Benny and Penny may need to enlist the help of adults. Or not. Hopefully not. BENNY AND PENNY is a stellar series of life lessons for the very young. Geoffrey Hayes continues to tell stories that are important for young children to experience in order to connect with the difficulties of life in ways young children can grasp. It’s why his books continue to delight children and parents and why B&P wins awards and kudos. THE TOY BREAKER is quintessential social interaction and problem solving strategies for early childhood students. It speaks their language and understands their interests. Not only is it a top notch read-aloud in the pre-K to grade 1 classroom, but also a safe and appropriate resource for school counselors who want to introduce bullying prevention in early grades. Lesson plans are available on the B&P website. Students can create their own BENNY AND PENNY cartoons on the website. Finally, Athena gets her due. 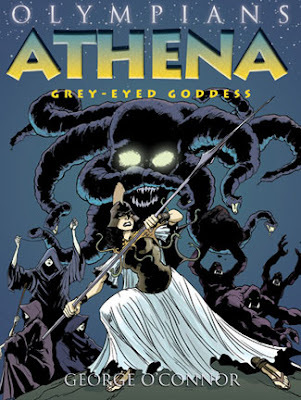 ATHENA: GREY-EYED GODDESS nicely tells the tale of this unusual female goddess of Greek mythology whose presence is all too often seen as a shadow of her brother, Ares. In ATHENA: GREY-EYED GODDESS, George O’Connor nicely weaves in the origin of Athena and some of the exploits that make her such an interesting character. The birth of Athena to Zeus is one of the stronger myth stories, as she is birthed directly from her father’s head. The back story has to do with a prophesy that led Zeus to swallow whole his first wife, Metis, who then gave birth to their daughter inside of Zeus. Athena emerged from Zeus, full of wisdom and courage and ready for battle. In this book, we also learn of how she came to take on the name of “Pallas,” how she defeated the giants of Gaia, how she helped Percy in his quest against Medusa, and more. 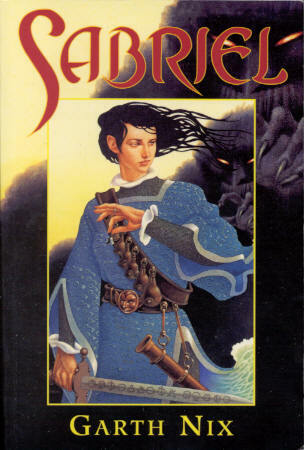 (One confusing bit is that she takes the name Pallas from a friend whom she has killed in competitive games, only to face a giant named Pallas. Why the two have the same name is never quite clear.) Athena emerges as a full character as O’Connor infuses her with the compassion, intelligence and bravery one expects from a goddess. The illustrations here are nicely done, with dark colors visually representing the evils, which Athena must face in the world. The colors are vibrant throughout the book. Athena herself is beautiful, but not sexualized, and her persona is representative of the many facets of her personality. This book would be a great addition to a library dedicated to Greek mythology, and it a nice counter-balance to the male-dominated work that often goes along with studying myths. The story of Athena’s birth will certainly raise some questions, as will the use of The Fates to tell Athena’s tale here. There is also a wonderful section at the back of the book with useful information about Greek myths, profiles of select characters, a detailed reference to mythology in the story and even discussion questions. I highly recommend this book for any classroom library, and think it is certainly most appropriate for middle and high school students. While there are some elements of violence in the battles that the gods undertake, the book may be also be suitable for upper elementary students. I present at the National Power Up Conference in Las Vegas on Monday, July 11. 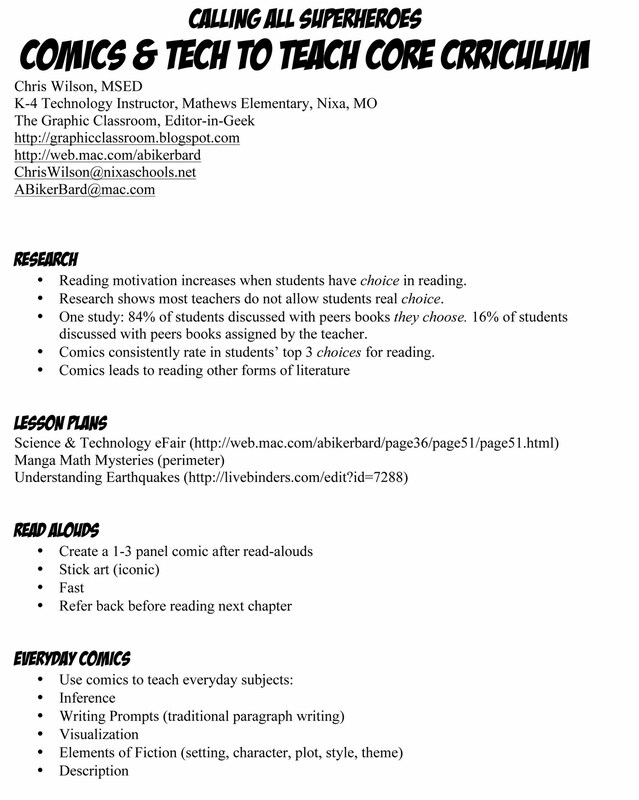 I used Prezi to discuss Comics, Technology and Core Curriculum. The Prezi is available below for your convenience as is the handout. 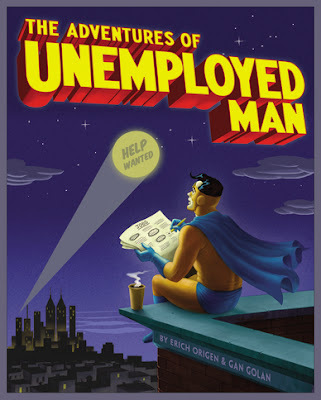 Many people, such as myself, give away comics instead of candy on Halloween. You can buy a bundle of 20 mini-comics for $4 to $5 a bundle. 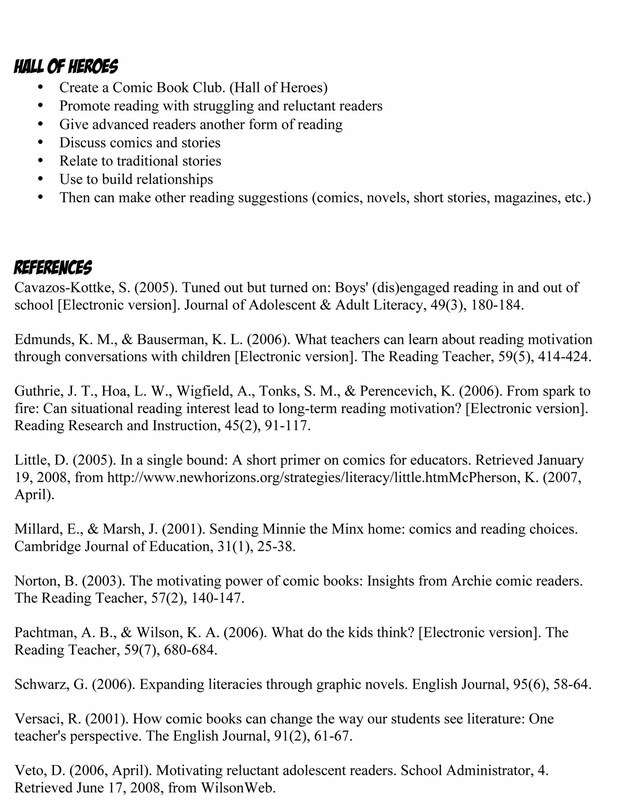 The thing is, they make excellent Guided Reading or small group reading titles. These comics are small in size, 16 pages long and cheap. If you want to get comics in your classroom and try them out without spending a lot of money, then this is a great place to start. You can even work with other teachers so each of you buy one bundle then share and swap. Try it. Trust me. How do you order? Contact your local or online comic book shop and order them before the end of July. What you order now comes in October. Act fast. Elementary teachers in cotton states have a humorous cotton comic to add to the classroom library this year. THE SECRET ADVENTURES OF HAMSTER SAM: ATTACK OF THE EVIL BOLL WEEVILS is a crazy little comic about all things cotton, King Cotton to be exact: the cotton industry, cotton gin, the cotton predators known as the boll weevils, and the basic steps from harvest to cloth. All of it is told in anthropomorphic slapstick complete with super hero hamster (inspired by his Macaroni and Cheese Man comic), inchworm sidekick, cheese-fueled time-traveling hamster ball, and a nasty motorcycle gang of boll weevils. Will Hamster Sam and Miles defeat the boll weevils? Of course. Will they learn about cotton? Duh. Will they eat stinky cheese? Who wouldn’t? 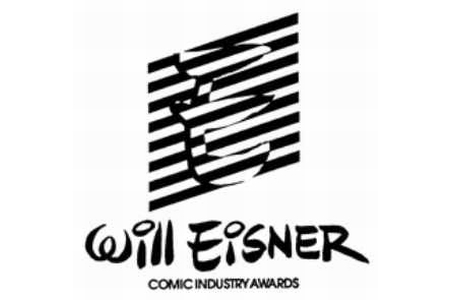 Will they tell ridiculous jokes and make campy pop culture references? I’d be mad if they didn’t. This is not serious treatment to the cotton industry, but it is not supposed to be. Learning, after all, can be fun although we teachers can forget that sometimes. 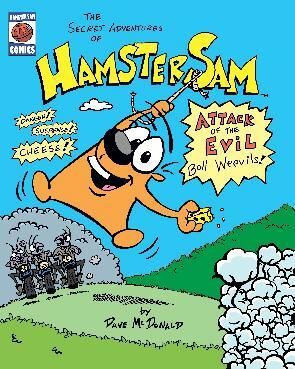 Elementary teachers who are serious about a cotton or inventions unit would be advised to use HAMSTER SAM, but the dangerous and cheese-filled comic has other uses as well. It’s humor, kid humor, and I think budding humorists will not only get a kick out of HAMSTER SAM, but will find inspiration in its narrative and presentation. I had a student once who wrote his own comic titled GUACAMOLE MAN. He stretched his comedic genius there, getting laughs from kids and teachers alike. HAMSTER SAM may well be some kid’s impetus to create his own TITY TITANS (one of the greatest kids comics right now), become a SATURDAY NIGHT LIVE staff writer, or end up as a stage comedian. We might as well channel that class clown somewhere productive. 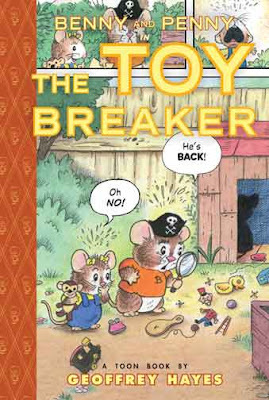 I would highly consider using HAMSTER SAM to demonstrate to kids how to properly use comedy to tell a romping tale or convey information. Good writers use comedy but sometimes we overlook comedy’s importance in rhetoric. The only thing to be concerned about are students’ sides splitting. Dean is a boy captivated by the mystique and excitement of the United States Army. School, books, girls, bicycling – nothing compares to the allure of playing war with his three friends. For Dean, play-pretend is life. Every event – from his trip to the principal for back-sassing the teacher, to his mundane psychological evaluation, to the playful boys-being-boys needling of a local neighbor woman – is lived as though it is a World War II offensive. Unfortunately for Dean, and plenty of boys like him, the fantasy world is not enough to get him through school and certainly not enough to get him through life, and his parents and teachers are very concerned for the boy in transition from child to adult. The fact is Dean does not care to come of age. He is content to play Army and fight the Germans – who serve as an analogy for anyone that interrupts Dean’s play world. To him, nothing feels real or right except war. Author-Illustrator Kevin C. Pyle was ever so adroit at merging his story and art in order to convey Dean’s feelings of real life tedium. Pyle does this by using a single spot color (brown, green, blue and aqua) throughout the book. The only exception is when Dean enters his fantasy world. The scenes in which Dean comes face-to-face with an authority figure, he no longer sees that person but rather a German enemy. It is in those scenes that Pyle illustrates the comic in full color. Where BLINDSPOT strikes it rich is in Pyle’s colors, which he uses to bring alive Dean’s feelings about reality and fantasy. It’s a cool and clever element on the part of Pyle. Grow up or stay a kid. Truly, many a teen can relate to the push of society and peers to age them before they are ready to give up their toys and play-pretend. I was one such kid, hiding many of my toys under my bed so kids who came over didn’t see them. I just couldn’t give them up. Pyle’s story resonated with me because of this push-pull and so, too, will many kids. I really envision this book for older tweens and teens. Not because of anything inappropriate but because the subject material seems more accessible to kids ages 11-15. 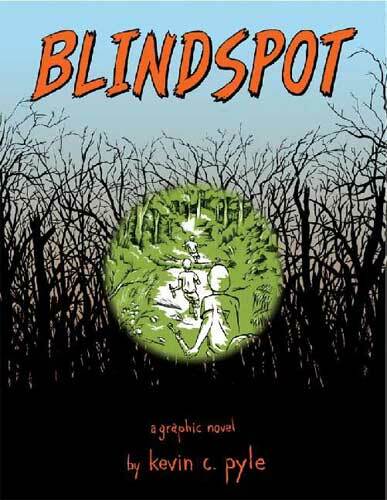 BLINDSPOT lends itself perfectly to the practice of personal narratives. Students could read BLINDSPOT, reflect upon their own lives and own struggles balancing the childhood-to-adulthood transition, and then write a traditional personal narrative.